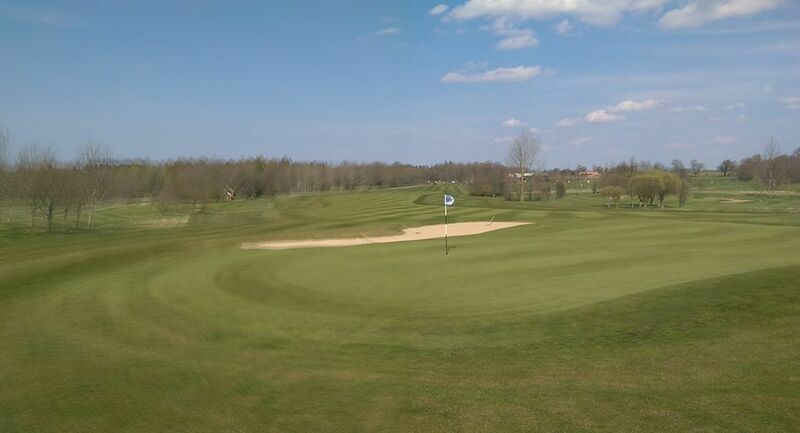 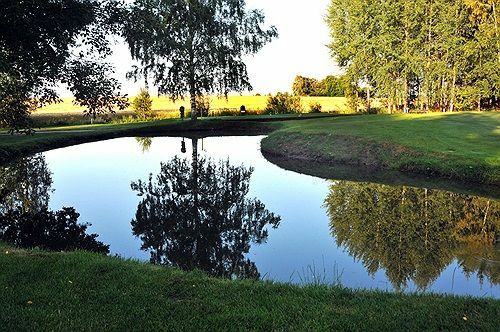 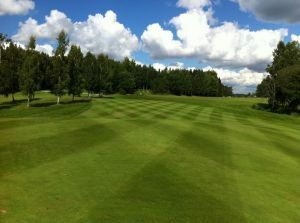 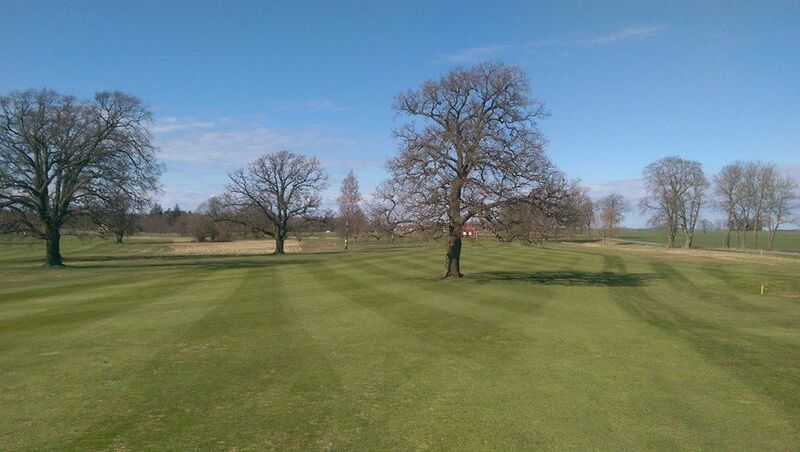 The Vadstena Golfklubb is a 18-hole 72 par flat forest and parkland course. 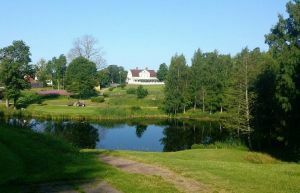 It was builded in the year 1957 and always extended and improved. 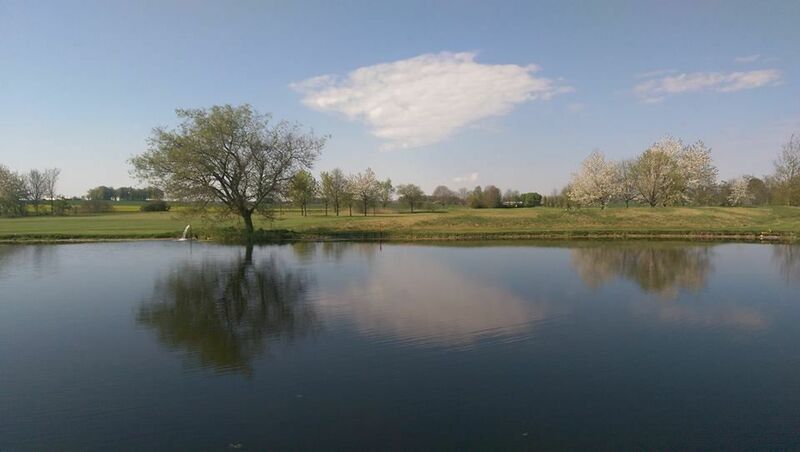 1991 it became an 18 hole course with par 71. 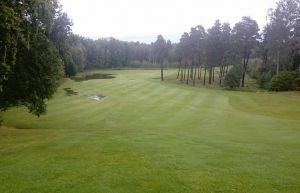 After the renovation in 2003 with three new holes, we now par 72 with 5860 m of yellow tee and 4981 meters from red tee. 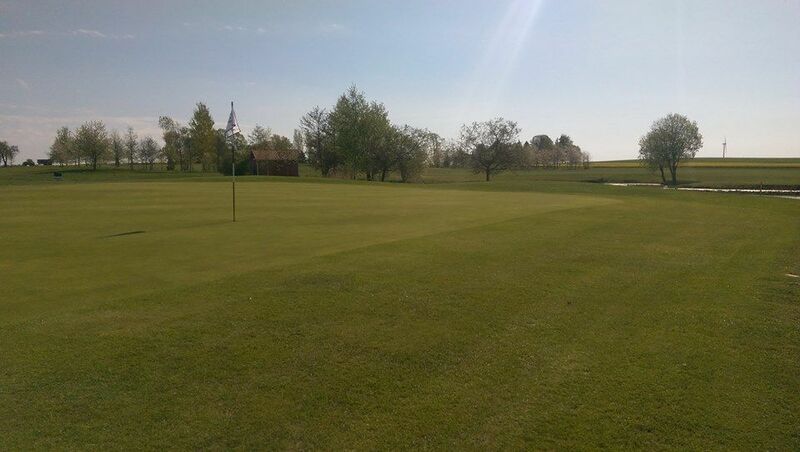 We also have a large driving range, pitch green and a small pitch. 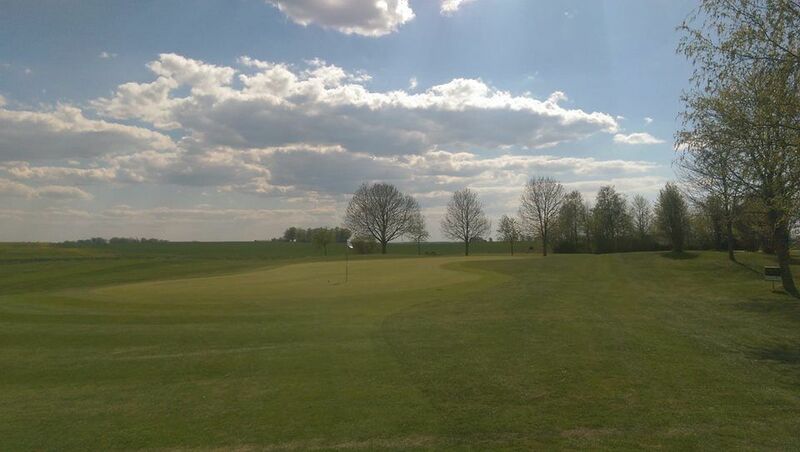 This is the friendliest game course and club in the region. 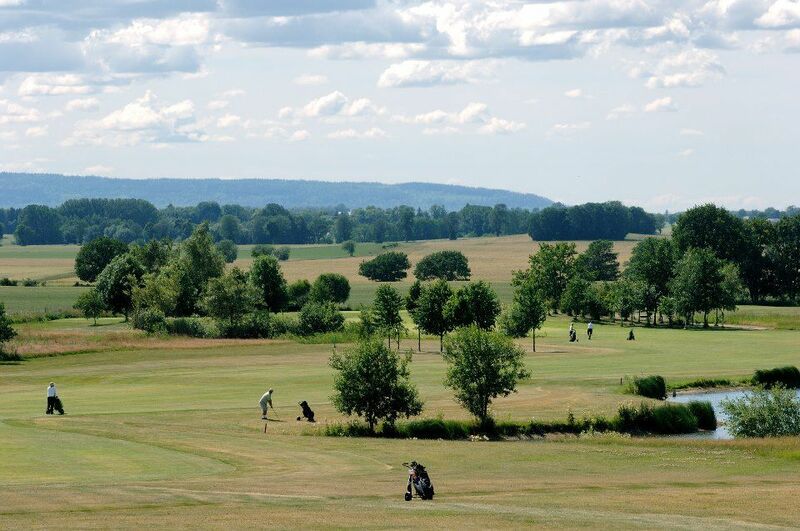 This course is able to organize major national competitions because of its good quality. 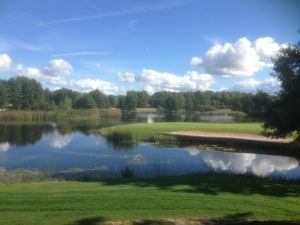 The clubhouse provides locker rooms with showers and saunas for both men and women and a fantastic restaurant serving daily specials and a la carte. 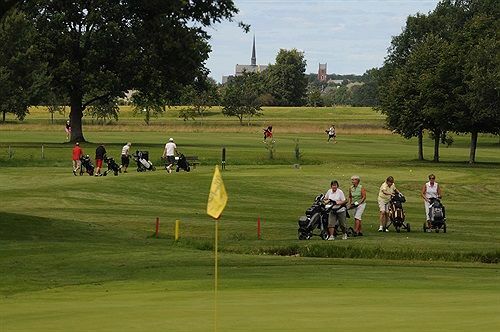 Vadstena Golfklubb - Vadstena Golfbana is not yet in our pool of Golf Courses for orders.